In our last article about data silos, we showed you how data silos are hindering growth in the hospitality industry due to inherit decentralized nature of the hotel and restaurant brick-and-mortar business, the lack of integrations between the numerous hotels, systems and channels we use across the industry worldwide. 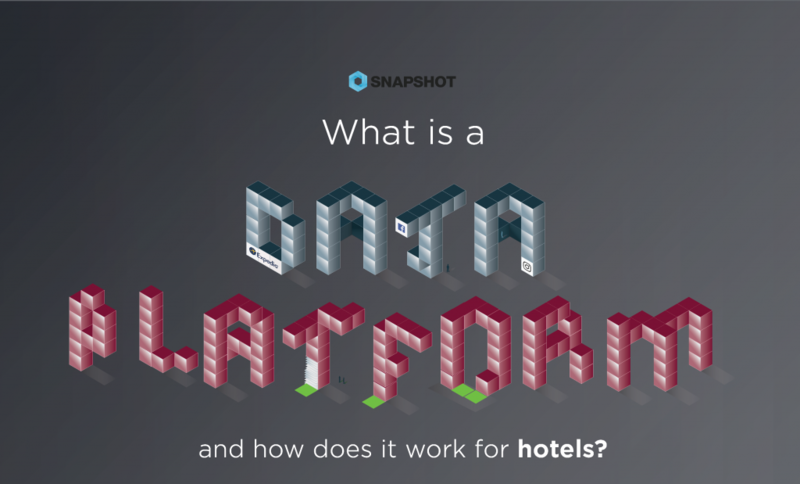 While all industries are plagued by data silos, the hospitality industry seems to be the least integrated across organizations and we have yet to develop platforms to bring everything together, which is where a data platform comes in. “Data is vitally important to any modern business, but how you look at your data and what you decide to do with it makes all the difference.” As seen in our “Guide to Hotel Data and Analytics,” data is a fundamental tool to a hotel’s operations and can be broken down into big data, small data, structured data, and unstructured data. Once you understand the different types of data and can distinguish the difference between the various kinds, you can begin to apply your data knowledge to improve your hotel’s performance. Add to that hotel groups and chains who have similar data per property. Sometimes these properties use the same systems, sometimes they use different systems based on their location or just because historically they were set up with different systems. Again, all this data needs to be accessible in a uniform manner, so it can be used. Data lakes can be seen as a centralised copy of the data. 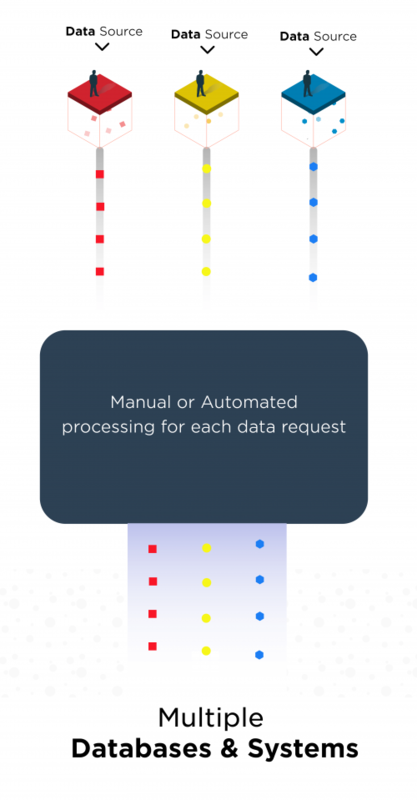 With data lakes, all the raw data is copied in a central cloud-based location and can be accessed. This is an improvement from having disparate individual connections (virtual database) since all the data is centralised. But it still requires converting the data before it can be used. This is where the additional benefit of a hotel data platform comes into play. If a hotel company wants to add review data to their data platform, this is integrated in an industry specific manner and relevant to the rest of the data. Other hospitality enterprises can then benefit and request that their data is also added. Thus, a network effect is created, whereby the entire industry working with different systems can integrate multiple sources of data and have a standardized output. Data harmonization takes the differently formatted information and processes it into one cohesive group of data. For instance, in one system rooms may be named “RoomType” versus “RoomCategory” in another database. By harmonizing the data, it can be understood as the same, despite being named differently. Hotel brands could hire a freelancer to come in and manually map data between various systems by changing names and definitions, or simply use a hospitality data platform that will automatically harmonize the data into one system. Analyzing data can be quite daunting if you don’t know what you’re looking for. Luckily, many property management systems, products, and brands offer some form of data analytics, but then we are faced again with the problem of integrations. Since the industry lacks integrations between many of its technologies, your data, analyzed or not, is once again siloed. Data analysis relies heavily on data indexing as it focuses on the speed of lookup and data base. Hence, you can see why harmonization is key here. Data platforms allow for indexing to occur on top of the already harmonized data where the more data harmonization that happens, the power of indexing grows. There are several business intelligence tools that can help build great analytics dashboards and go through huge quantities of data. What we have seen when working with many of these is that the biggest hurdle to overcome when building out analytics dashboard and reporting systems is a deep understanding of the data. Breaking down the important from the unimportant data, here we recommend gathering insights from the highly experienced members of your team, alongside designers and data scientists to find ways to express the information clearly. In the hospitality industry, data platforms have become a necessity alongside PMS, Channel Managers and other core systems. We have mostly worked with integrations so far, but deploying integrations across multiple systems is expensive and time consuming. Not only that, there are security issues and standards to be maintained and to add to it. Connection specifications and standards change, meaning they need to be rebuilt frequently.